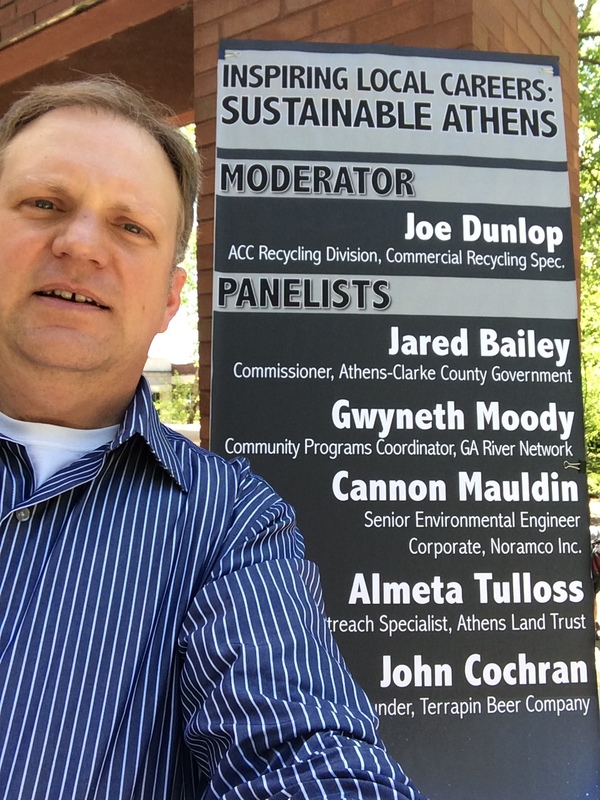 I had the recent privilege of speaking on a panel titled “Inspiring Local Careers: Sustainable Athens”. This was hosted by the University of Georgia Office of Sustainability. It was great to see so many students interested in finding a career in the Sustainability field. Lots of great people on the panel as evidenced by the sign above. During our section we talked about many of the ways the craft beer industry as a whole is paying more attention to sustainability issues. 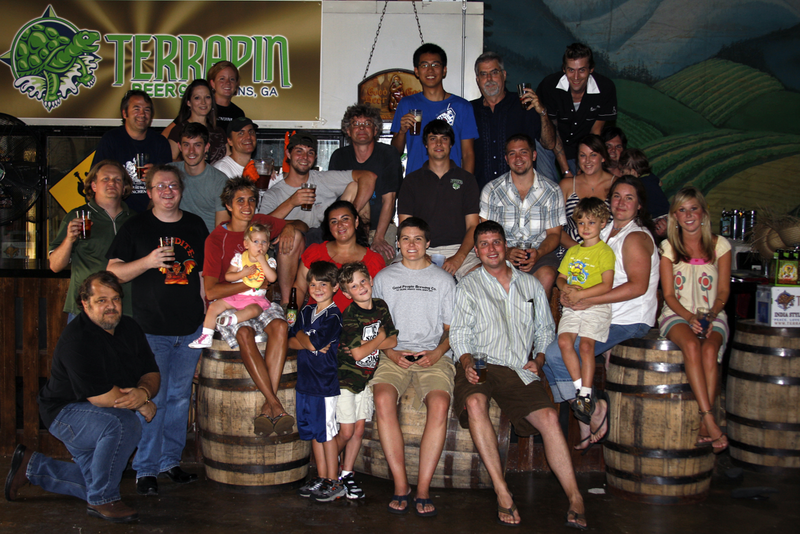 We discussed some things Terrapin is doing currently and projects that we hope to do as Terrapin grows larger. The presentation I gave was split into 4 parts. Terrapin as a toddler, teenager, young adult and responsible grownup. 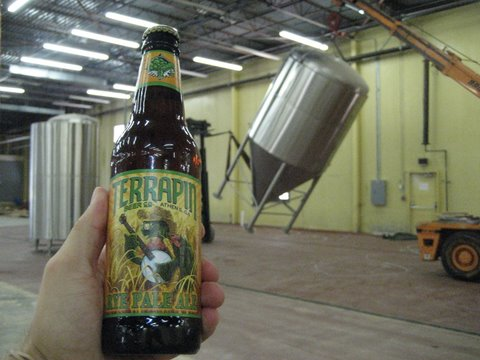 Terrapin begins! 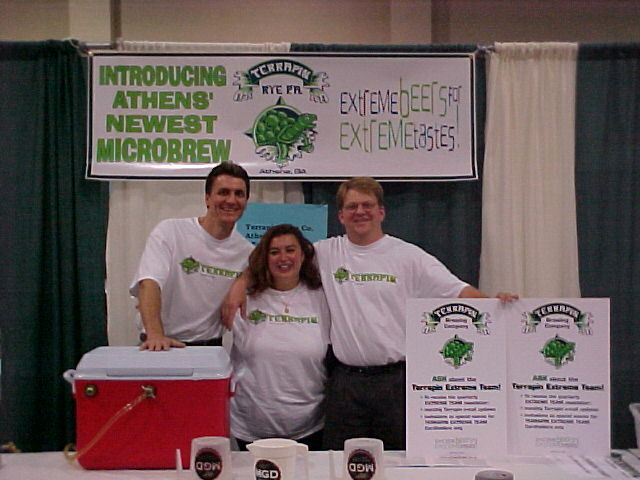 Classic City Brewfest in Athens, GA April 2002. 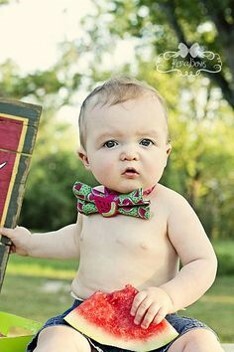 Terrapin as a toddler. Our focus was on staying in business from week to week. We contract brewed so we were able to do little on the Sustainability front. 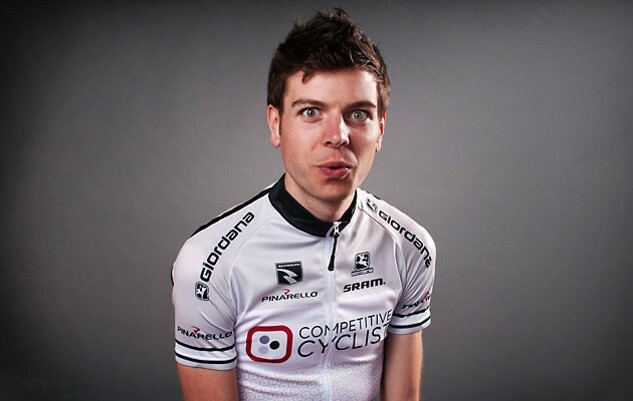 2008 Employee Picture. Most of the people here are interns. And no, we did not use child labor. First tanks coming to Athens in 2007. Terrapin as an early teenager. We were still focused on surviving long term but at least we knew we would be around for the next year or two. 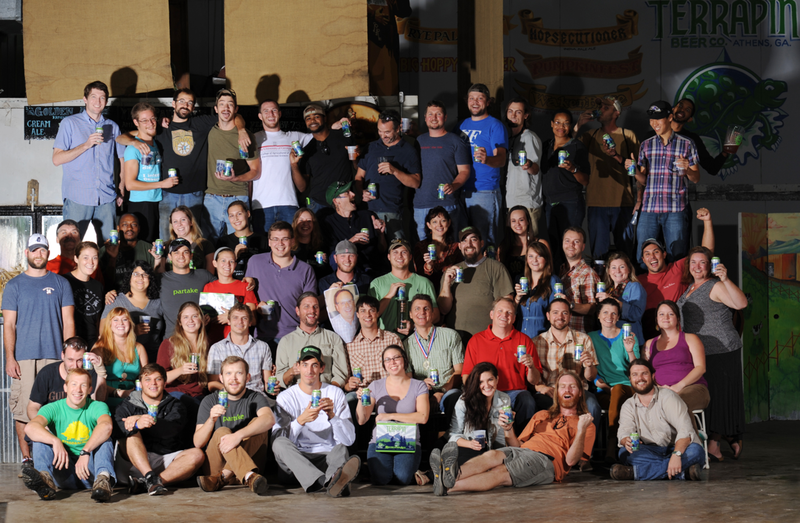 We finally started brewing in our facility in Athens, GA. Concrete slabs from brewery construction were retrofitted into a stage rather than hauling it off to the landfill. Old shipping office in warehouse was turned into a bar in our new tour area. Spent grains went to local farmers, cardboard/glass/plastic were recycled. Money was continually raised for local charities and causes. Terrapin as a young adult. Bigger tanks in place. The building is filling up. Terrapin as a young adult. This is us now. Wide-eyed with wonder at the possibilities. Defined mission statement and values. Focus on Contributing to the Community, Being Friendly to the Environment, and Providing a Great Work Environment. Instituted 401k matching and profit sharing for employees. Many more events and fundraisers for charitable causes; $28k in Athens in 2013, even more when considering other communities. Reduced water usage on bottling line by 65%. 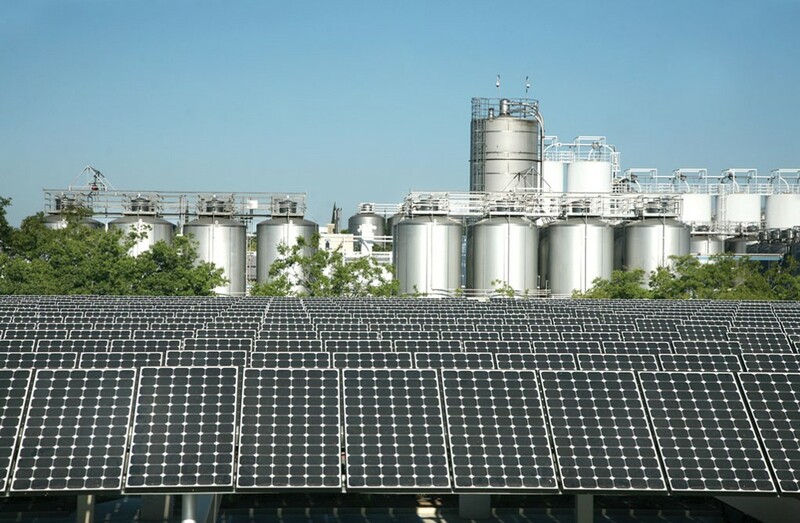 Cut energy usage and raw ingredient consumption by 15+% through set up of new brewhouse. 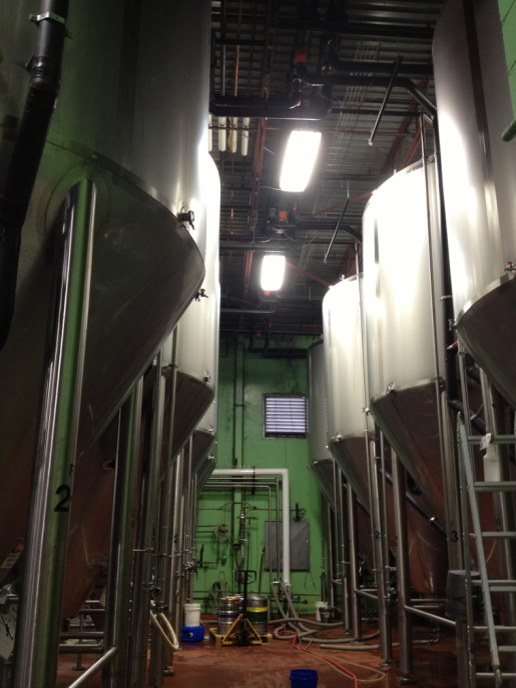 Goal of becoming 100k bbl brewery AND Great Place to Work by 2018. Terrapin as a responsible grownup. We are starting to think about our long term future. And Sustainability is a big part of that. Terrapin as a Responsible GrownUp. Not completely there yet but we see it coming. Looking into improving wastewater and solid waste treatment. Conversations about solar and CO2 recapture are starting to happen. Getting ready to have chats with local government about preserving water resources. Sierra Nevada in Chico, CA.